Hi my name is Patrick Wolf, I’m 19 years old and live in the small town Winnenden near Stuttgart. 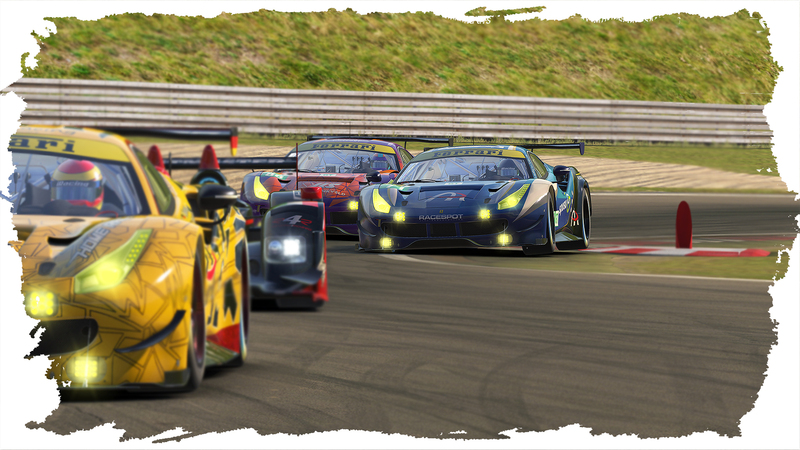 I started to competitively simrace in 2014 with rFactor and switched to iRacing in early 2015 where I first raced with my own team and later on joined PRT. I got to simracing through my passion for racing, I was watching F1 and Le Mans since I was a little kid and that´s how I eventually got to simracing, where at first I was just driving around casually in games like Gran Turismo and GTR2 until I got asked to do a 24h race by a good friend, that’s how I got into competitive racing. 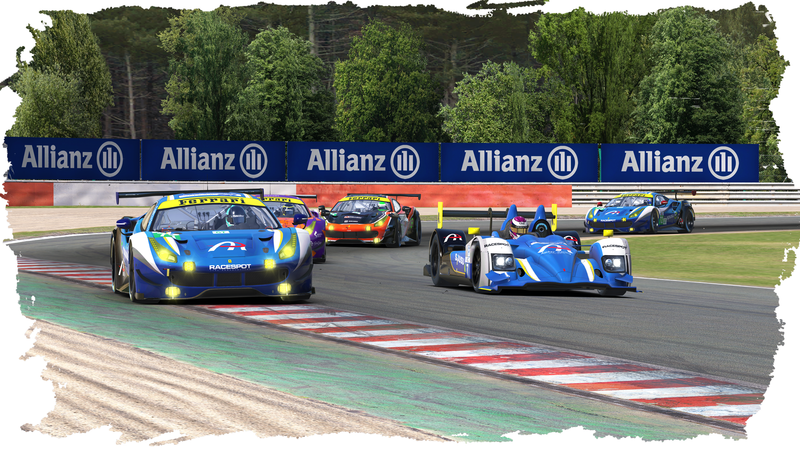 My biggest achievement so far is the win in the LMP championship of GEC where we finished all races on the podium and were classified 2nd overall.